Make sure your phone is always protected. 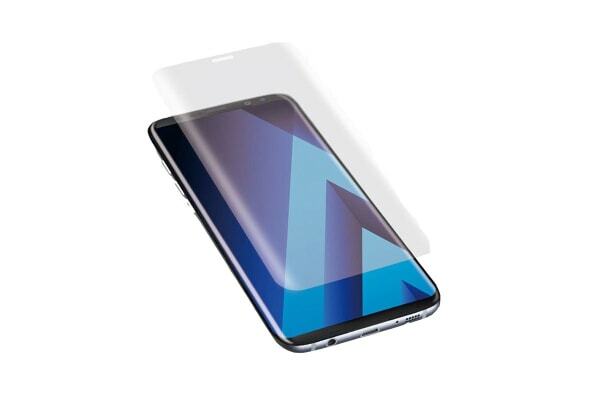 The Cygnett RealCurve 9H Tempered Glass Screen Protector for Galaxy S8 offers the best in screen protection from damage due to everyday life. The RealCurve 3D fits the phone perfectly around your phone to give it a great feel and look. Make sure your phone is always safeguarded from the environment with the Cygnett RealCurve 9H Tempered Glass Screen Protector for Galaxy S8 Plus.